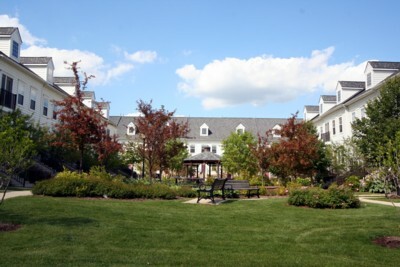 Nielsen Square is a lovely Ann Arbor complex located in the downtown area and is only minutes from the UofM’s Medical Center and other amenities. The condos have many features, including garages and wonderful craftsmanship. There are currently no condos listed for sale, and so far this year 3 have sold. $310,000. 1019 Madien Lane, Ann Arbor. 1879 square feet with 2 bedrooms and 2.0 baths. $300,000. 1049 Maiden Lane, Ann Arbor. 891 sq. ft., + 135 in finished lower level, 3 bedrooms and 1.1 baths. Last year at Nielsen Square, 3 condos sold with an average sale price of $312,967 and an average price per square foot of $217.00. The 3 condos sold this year have an ASP of $296,250, down 5%, and an A$/SF of $287.00, up 32%. To learn more about condo values at Nielsen Square, contact the real estate specialists with The Bouma Group at (734)761-3060 oe email info@bouma.com. View more Ann Arbor condominiums here! 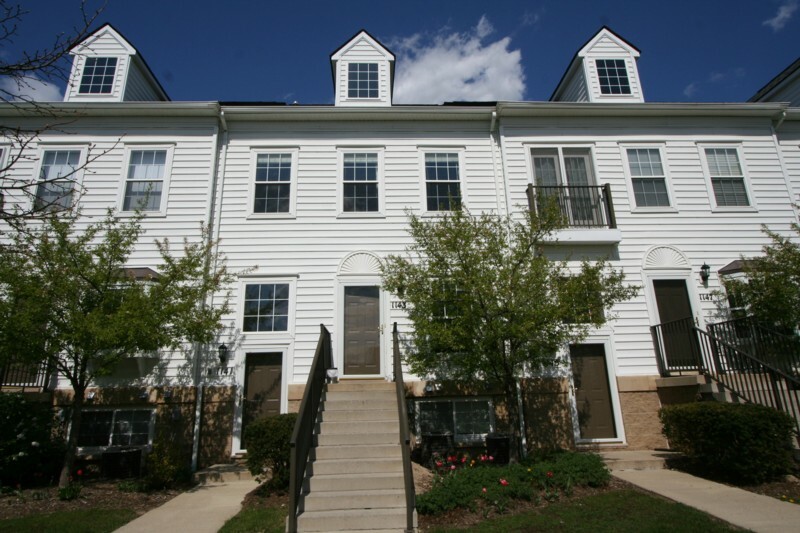 Nielsen Square Condos have a terrific downtown Ann Arbor location within walking distance of the University of Michigan medical campus and north campus. There are currently 2 units listed for sale and so far this year, 2 have sold. $265,000. 1053 Maiden Lane, Ann Arbor. 891 sq. ft. +341 in lower level, 2 bedrooms and 2 baths. Last year at Nielsen Square, 3 condos sold with an average sale price of $273,333 and average price per square foot of $195.00. The 2 sales so far this year have an ASP of $288,250, up 5%, and A$SF of $232.00, up 19%. Condo values are really rebounding, especially in the downtown area, and as you can see by the high activity already, units are moving quickly. To learn more about Nielsen Square or to get instant notification of new listings, contact the Ann Arbor Condo specialists with The Bouma Group at 734-761-3060 or email info@bouma.com today! SOLD! 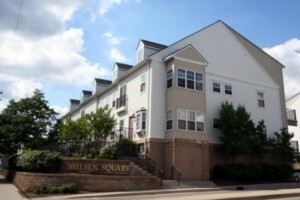 Downtown Ann Arbor Condo at Nielsen Square! 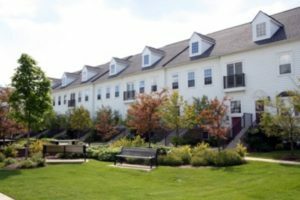 To learn more about 1143 Freesia Court or to schedule your private showing, contact the downtown Ann Arbor condo specialists at The Bouma Group today at 734-761-3060 or info@bouma.com! 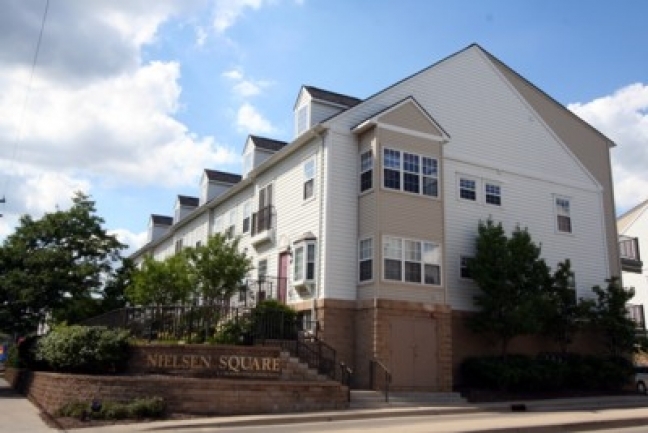 Nielsen Square Condos in Downtown Ann Arbor have an ideal location within walking distance of the University of Michigan medical complex and campuses. 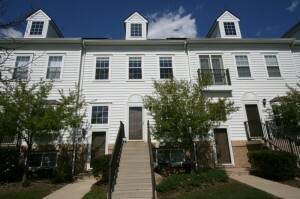 These luxury townhomes feature beautiful landscaping and a central courtyard. There are currently 0 units listed for sale and so far this year, 2 units have sold and 2 have been rented. $230,000. 1207 square feet with 2 bedrooms and 1.1 baths. $244,500. 1915 square feet with 2 bedrooms and 2 baths.